Do you want to buy a home in Raleigh, NC? You’re in fantastic company. The City of Oaks shines due to its stellar reputation as a city that knows how to combine a dynamic economy with an outstanding quality of life. 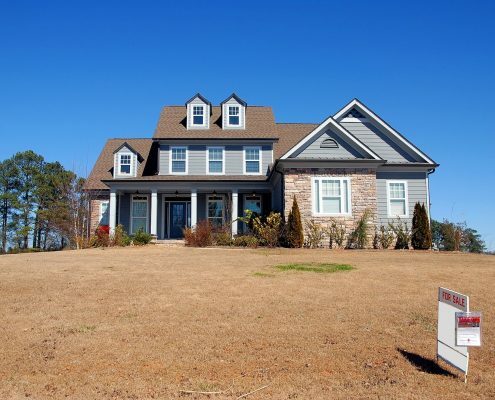 Read on for terrific ideas on finding the best houses to buy in Raleigh NC. The capital city of North Carolina is much more than just a government town. Its nearly half a million residents experience outstanding employment opportunities in areas such as technology, biosciences, and education. The high paying, high tech employment, anchored by the Research Triangle Park (RTP), feeds excellent jobs throughout Raleigh. A robust educational system fuels a dynamic economy. Families have access to excellent schools that include many charter and magnet options. College students thrive at North Carolina State University, the University of North Carolina at Chapel Hill, and Duke University, among others. Raleigh residents take full advantage of the fun in life through a full calendar of festivals, dining, and sports events. Brewgaloo- the most abundant craft beer festival in North Carolina. Artsplosure- The Raleigh Arts Festival. Downtown Raleigh Food Truck Rodeo – imagine eating your way through 50 food trucks along 11 city blocks. World of Bluegrass – bluegrass takes over downtown for a week of performances, jam sessions, conferences, and a two-day music festival. North Carolina State Fair – 150 years and counting of family fun. First Night Raleigh- New Years Eve celebration with activities leading up to the midnight fireworks. College basketball at NC State, Duke and the University of North Carolina. The rivalries and fun are intense, and you’ll need to get tickets far in advance. NHL Carolina Hurricanes- pro hockey at PNC Arena. Raleigh appeals to many different kinds of real estate buyers because you can find such a variety of housing options in the area. From the suburban developments to older homes in leafy neighborhoods, to downtown condos, there is something for everyone. So, whether you’re searching for a suburban lifestyle in the suburbs like Cary and Apex, or your heart leads you to a vintage cottage in the downtown Raleigh neighborhood of Oakwood, you can find your dream home in Raleigh. Ready to look for a house in Raleigh? Your first task is to locate a real estate agent who can help you to determine your best housing options. Make the housing process easier for yourself by hiring an experienced real estate specialist. Homes for Heroes is devoted to helping Heroes like you find and buy homes. Our nationwide network of affiliate real estate specialists work hard to assist Heroes like you save money while buying your home. If you use a Homes for Heroes affiliate real estate specialist to buy your house, you’ll receive for $700 for every $100,000 of the purchase price in the form of a Hero Rewards check a few weeks after closing. SIGN UP to find out more about how Homes for Heroes can help you to buy a house in Raleigh. The two most important questions that you’ll need to discuss with your real estate agent concern money and location. How much money can you afford to spend on your house? Hopefully, you’ll have a decent idea of how much money you want to budget for mortgage and house related costs each month. Most likely, your real estate specialist will suggest that you get pre-approved for a home loan before you begin actively looking at houses. Homes for Heroes has an extensive list of affiliate lending specialists in Raleigh who are happy to help find outstanding home loans that meet your financial situation. Some of the home loans, such as those from the VA and FHA, are available with little or no down payment. SIGN UP and learn how our lending specialists can help save you money on a home loan. Get pre-approved for a home loan early in the house hunting process. 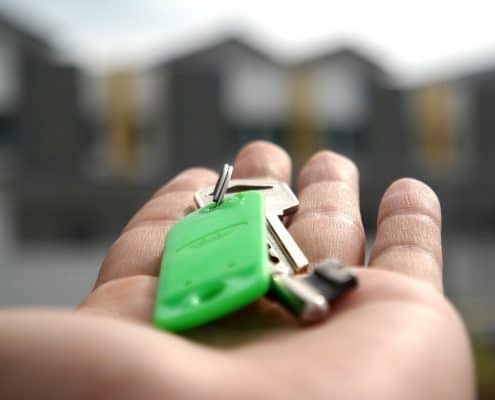 Pre-approval differs from pre-qualifying for a mortgage because a pre-approval letter is a formal letter from a lender stating the amount that the lender will loan you for a house. Of course, you do not need to spend the maximum amount that the lender will provide you with your home. This letter gives you negotiating strength because it assures potential sellers that you can obtain financing. Once you know how much money you can spend, it’s time to figure out where you want to live. In many ways, the location of your house is more important than the house itself. Find a neighborhood that fits your lifestyle and budget. For instance, if you want an easy drive to Research Triangle park each day, you might consider a community like Brier Creek. 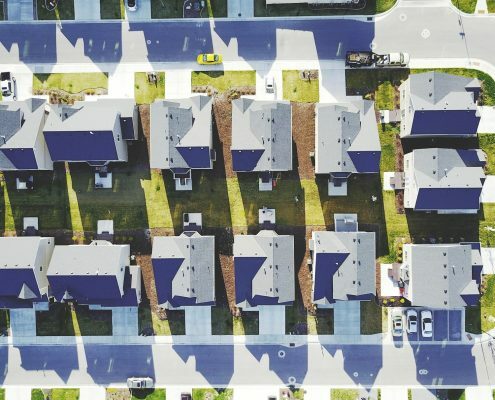 Experienced homeowners know that the best neighborhood for you is the one that meets your basic needs, such as commute and schools, while also fitting your personality. Do you want to take your dog to a fantastic dog park after work each day? If so, it’s a great idea to make several visits to parks in the areas that you like before looking at houses in the community. Take your time to visit many different houses and housing types before you decide to buy. You may be surprised at the house that gives you the warmest embrace. Buying a home is an enormous commitment, so keep searching until you find the right one. Visit a neighborhood a few times on different days and times before you commit to a house. Always remember that you can remodel, but you can’t change the location. Lastly, you’re making an excellent choice to buy a house in Raleigh. 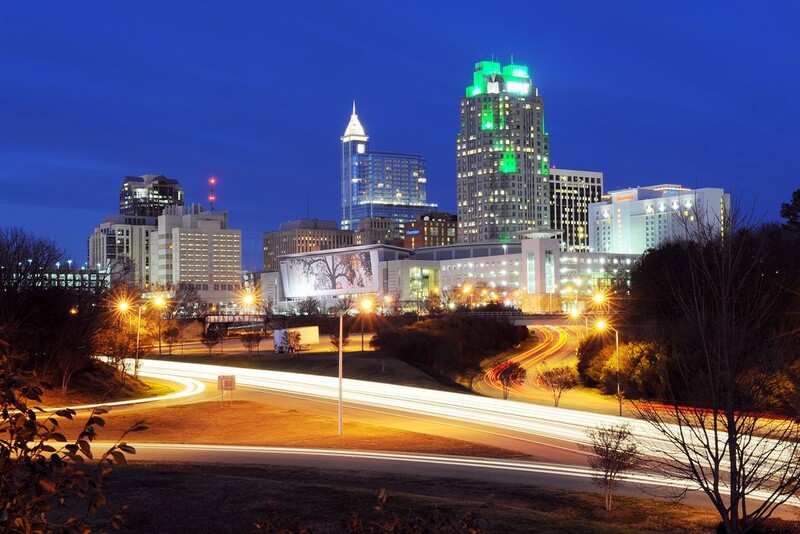 Raleigh entices its residents’ affection by providing an unbeatable combination of job and lifestyle opportunities. SIGN UP to chat with a Homes for Heroes real estate specialist to begin your trek to homeownership.